Sedan sales have taken a beating as consumers have flocked to trucks and crossovers in recent years. This shift in demand has caused Ford and General Motors to abandon some sedan segments entirely. Despite the doom and gloom, some sedans remain relatively popular with consumers. While final sales figures haven’t been released for 2018, The Motley Fool compiled a list of the top selling sedans in America so far this year. 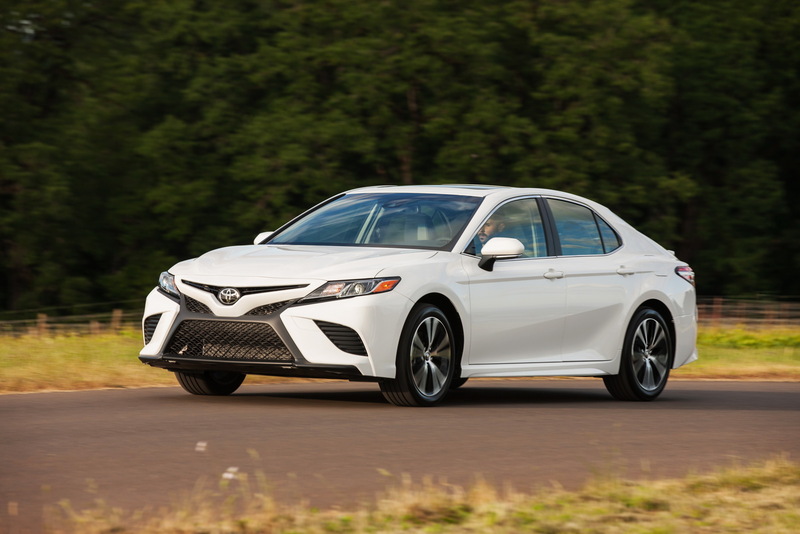 The Toyota Camry has been one of the best-selling sedans in America for decades as consumers are attracted to winning combination of comfort and reliability. Goodcarbadcar data shows Americans have bought 314,346 units through November which is down more than eight percent from a year ago. 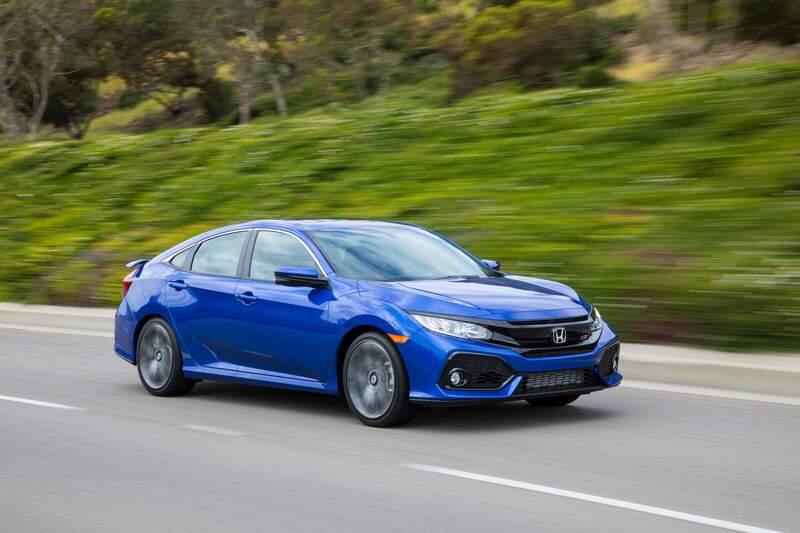 The Honda Civic lineup has grown in recent years as the company now offers the popular model in sedan, coupe and hatchback form. Of course, the most interesting model is the range-topping Civic Type R which features a turbocharged 2.0-liter four-cylinder with 306 hp (228 kW) and 295 lb-ft (399 Nm) of torque. Thanks to the diverse lineup, which spans from affordable and practical to hot and high-performance, Honda has sold 299,376 Civics this year. However, that’s still a significant drop of 13.45% from 2017. 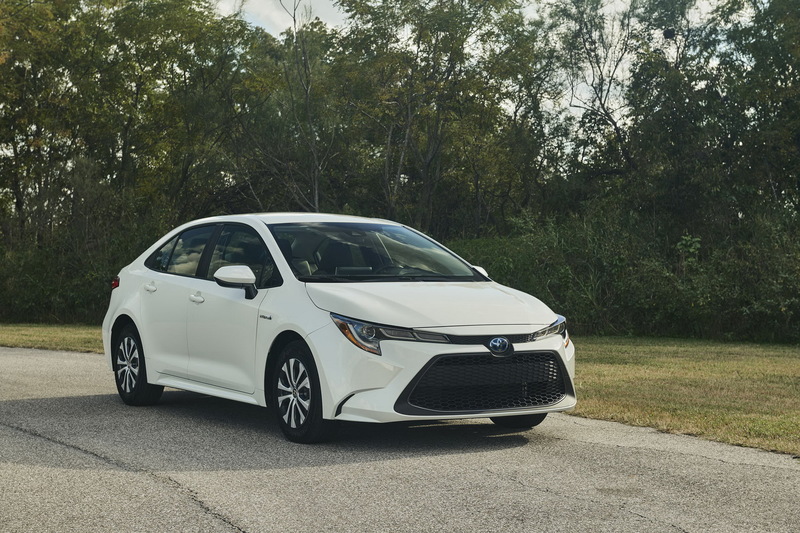 Toyota recently pulled the wraps off the all-new Corolla and it has some pretty big shoes to fill as the outgoing model is only trailing the Civic by around 21,000 units. Sales are down ten percent for the year, but the recent redesign could help to reverse that trend. 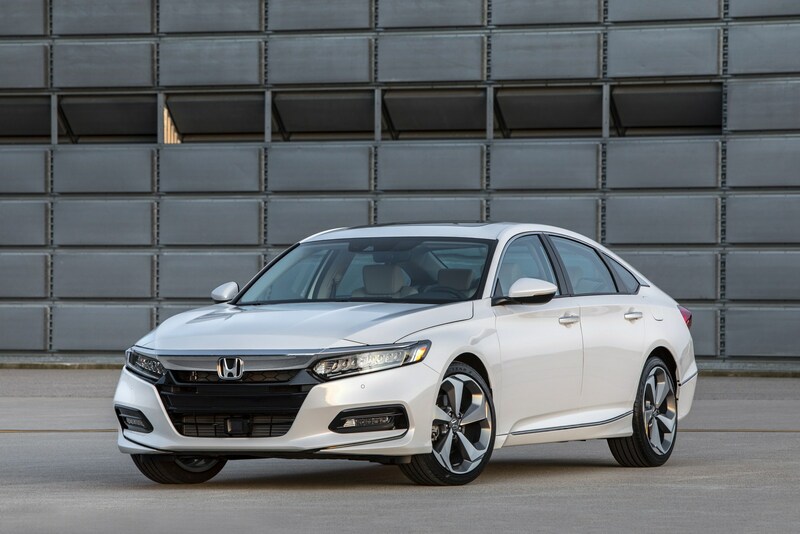 The redesigned Honda Accord is larger and more luxurious than its predecessor and we came away pretty impressed when we drove the sedan last fall. Unfortunately, the redesign hasn’t helped to turn the tide in the sales department as the automaker has only sold 262,444 units though November – a year-to-date decline of 12.68%. 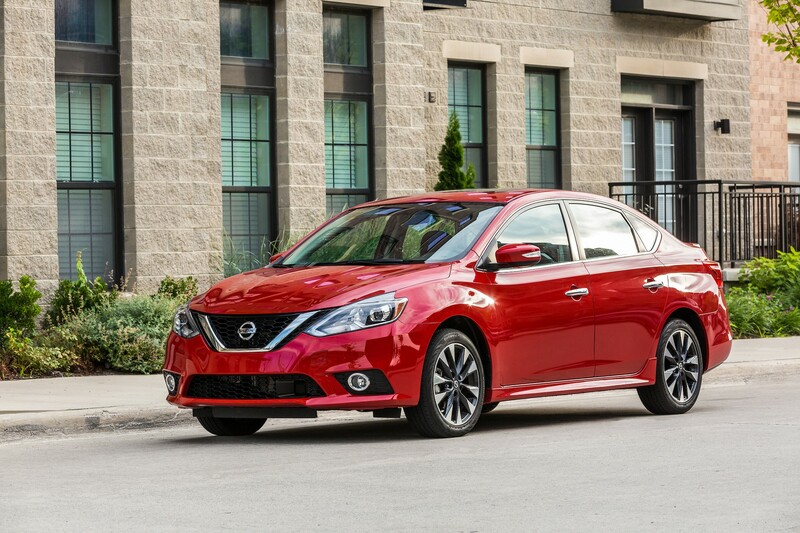 Nissan is working on an all-new Sentra, but the current model still has its fans. Thanks, in part, to an affordable base price of less than $18,000, consumers have snapped up 195,479 units so far this year. 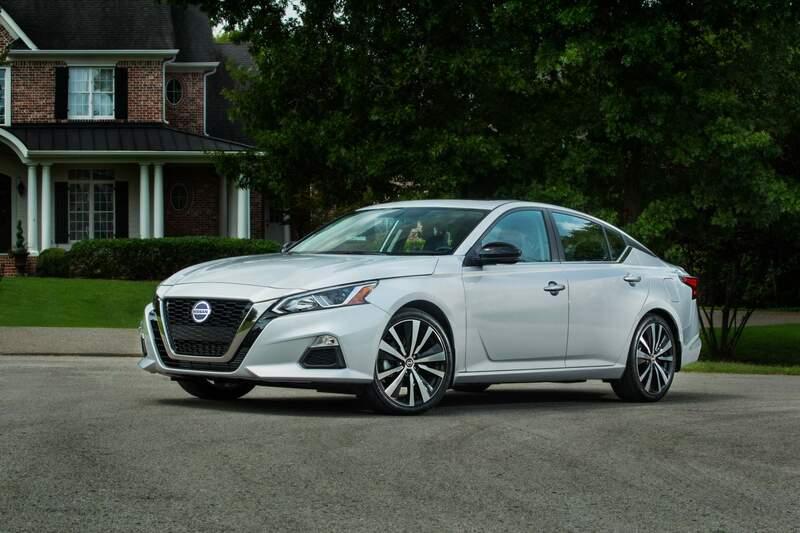 The Nissan Altima has seen its sales drop nearly 19% percent this year, but that could be due to the fact that the company introduced the redesigned model at the New York Auto Show in April. Regardless of the cause, the all-new model is now available at dealerships and it’s a significant improvement over its predecessor. 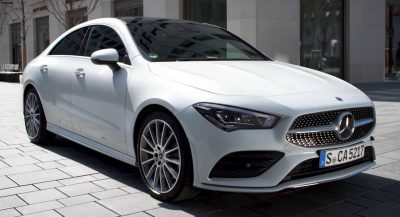 Among the highlights are a higher quality interior, optional all-wheel drive and an all-new turbocharged 2.0-liter four-cylinder engine with variable compression technology. The latter produces 248 hp (185 kW / 251 PS) and 280 lb-ft (379 Nm) of torque. 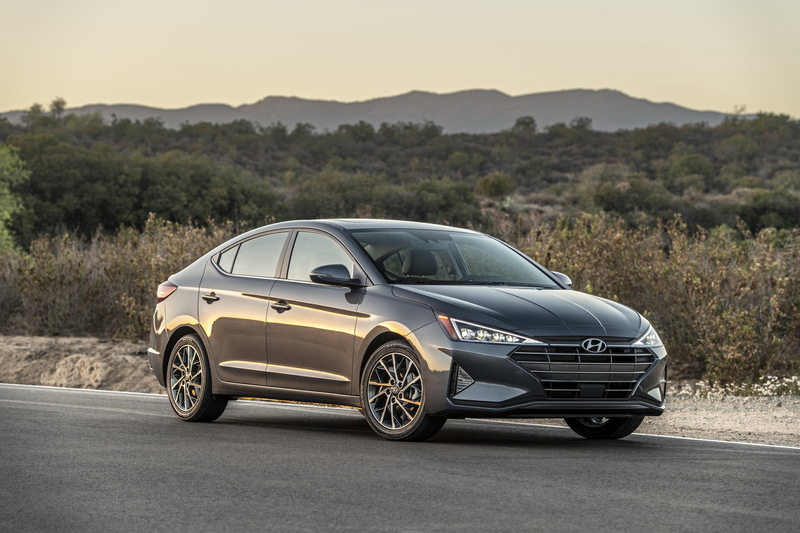 The facelifted Elantra went on sale this fall, but its predecessor has been holding its own as the company managed to move 185,339 units through November. That doesn’t sound too impressive, but it’s one of the few cars that has actually seen sales climb this year. Well this is awkward… Ford is planning to kill its best-selling sedan in America despite selling 157,548 units through November and introducing a minor facelift this spring. That being said, sales have fallen over 18% percent this year and Ford decided it wasn’t worth investing in a redesigned model. The awkwardness continues as GM’s best-selling sedan has a date with the undertaker on March 1st. Despite being a solid car that falls a bit short of its rivals, sales have plummeted around 20% percent and GM decided enough is enough. 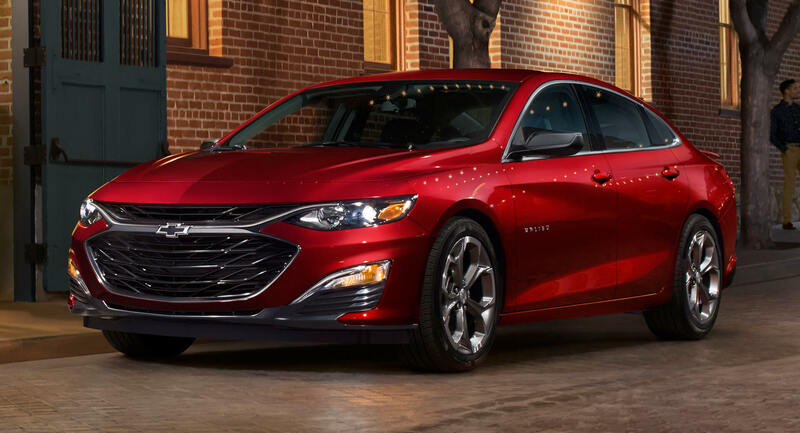 One of the few sedans to escape GM’s scalpel, the Chevrolet Malibu is the company’s mid-sizer which competes will the ill-fated Fusion. 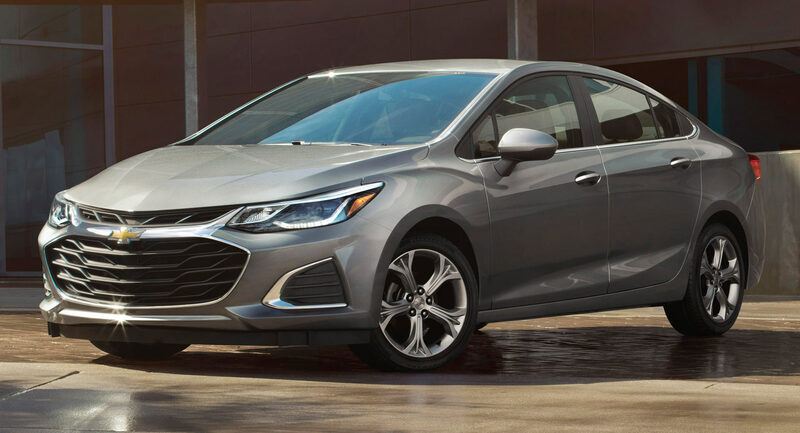 While it’s not as popular as the Camry or Accord, GM could be keeping the model around to placate former Cruze and Impala owners. I know it’s a long shot but I hope Lincoln becomes its own company in the next two years. They need to get as far away from Hackett and Ford as possible. The only way they’ll be able to do is if another big company buys them out. I think Ford has finally gotten Lincoln right, and that future Lincoln’s will only continue to get better. Ford used to be the reason why Lincoln failed, and was the reason why Aston Martin, Jaguar, Land Rover, and Volvo failed, but I think they’ve finally figured out how to run a luxury company, or at least, are beginning to. Yes but it’s not for the reason you think. The reason Lincoln finally succeeded was because when Mark Fields was CEO he invested billions into Lincoln and gave them independence to develop their own vehicles. That’s why when Ford announced they were going to stop producing sedans, Lincoln was able to say that they were going to keep their sedan portfolio available. Fields basically made the Lincoln brand it’s own sort of independent branch of Ford, but now with Hackett at the helm of Ford there is no safe ground anymore. If you look at Lincoln vehicles pre-2016 you will find that a lot of them shared their interior with Ford. 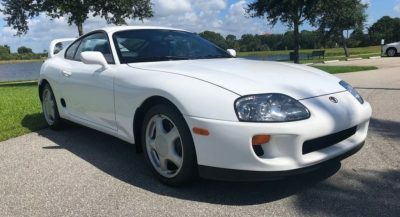 The only real difference was the seats had better leather to them. Lincoln has succeeded because they’ve finally differentiated from Ford. 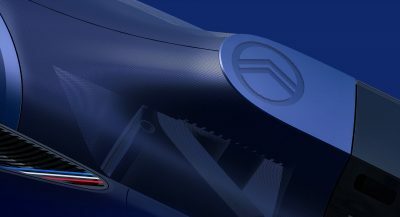 They now offer their own engines, their own interiors, and their own designs. You’re absolutely right, Hackett is frightening me, the only reason he was chosen to replace Mark Fields was the assumption that he would bring Ford back to profitability by cutting costs. But you can’t starve Lincoln of the resources and independence that have finally allowed them to become a turn-around that people can actually believe in and want to get behind. You’ve even had Europeans wishing that Lincolns were sold over there, Cadillac fans jumping ship, and car fans in general impressed with the last 3 all-new products that Lincoln has put out, as well as the refreshes it has done across the entire lineup. Hackett could bring all of this down. Where’s the Model 3? The fanboys have been telling us for weeks it’s a “top seller”. don’t worry; that S3XY guy will be here soon to give you some bs excuse as to why it’s not on here. Just goes to show the stupidity of GM and Ford. At least GM will still have the Malibu to steal Cruze buyers, but Ford eliminating the Fusion, Focus, and Taurus leaves the sedan buyers that they claim only exist in a small number (bs) will be forced to move to other brands. Not all will be swayed into purchasing a crossover. Most already are buying crossovers. Yes, I’ve been smelling a rat for months. GM, Ford and FCA have all gotten so fat and greedy in this economy that all 3 deserve a big negative hit once the economy heads south, like expected in ’19. They make $ on sedans, just not the huge ones that trucks and SUVs generate, and the stupid consumers are willing to pay outlandish prices. As outlandish as it may sound, I think that GM has an opportunity to make the Malibu something truly special if they focus on simply making the best sedan under the Chevrolet brand. 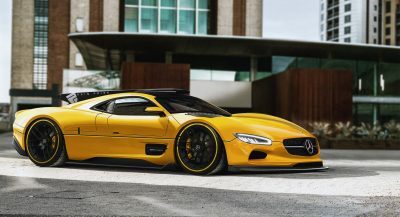 Car and Driver has a good article that includes them. If you do the Camry drops to being the 7th best seller. The Rav4 is the best selling SUV with 70k more units sold. The best seller is of course the F series. And that is why Ford and GM are dropping their top selling sedans. Any idea why no mention of Ford and GM ev sedans being introduced to replace ice sedans? Poor reporting, once again. 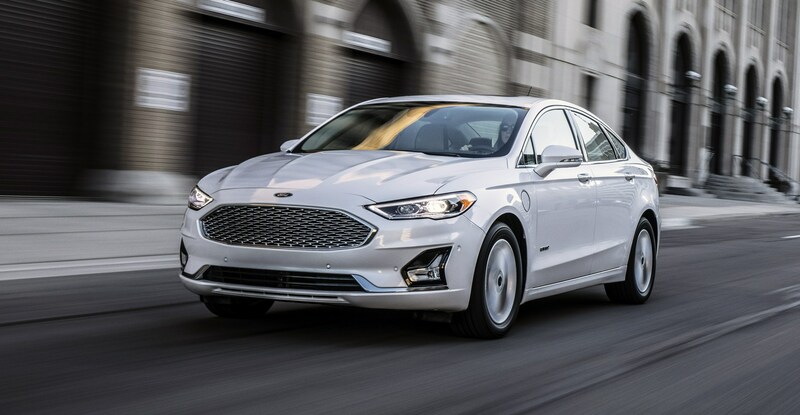 The Fusion is NOT going away until model year 2021. Unless this year’s hot pricing keeps it around even longer. Me thinks that Ford and GM are jumping the gun here. 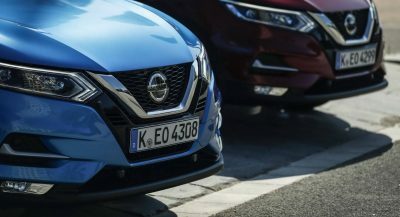 Reason for the Altima’s decline (aside from the ever increasing move to CUVs) is Nissan trying to wean itself off of heavy incentives and fleet sales. Often models in their last model year INCREASE in sales as automakers offer more in incentives and dump into fleet. This is where the WORDS people choose to use really irks me. All year long I’ve been hearing people say, “The new Accord isn’t selling.” OR “No one is buying the new Accord!” What a load of BS. Actually cross-overs and small SUV’s are now rapidly climbing in Europe while hatchbacks and sedans are declining, even if the premium ones may still (for the moment) rank high. The trend is clearly towards rugged and high center of gravity cars, probably due to declining infrastructure quality and (falsely) increased sense of freedom and security.